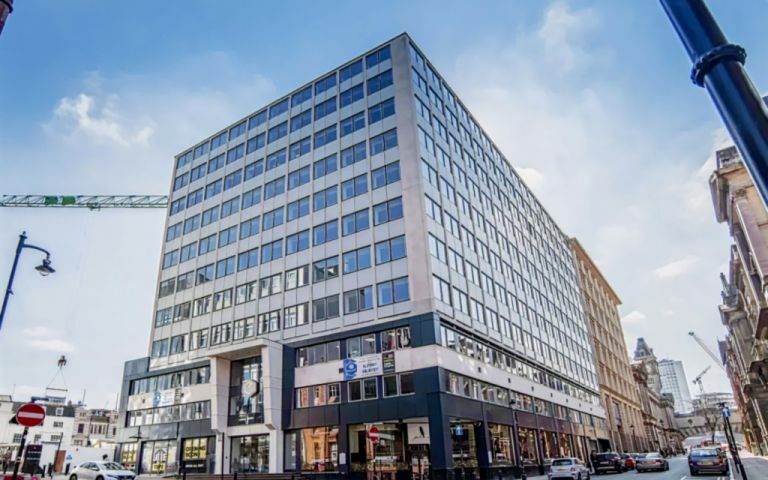 Serviced offices located within the Colmore Business District providing refurbished office accommodation in a fantastic location. The building has undergone an extensive remodelling, from the double height glazed canopy to the contemporary, bright reception area featuring a natural stone wall backdrop. The Grade A offices are located on the first and second floors of this ten storey building and offer lifts, showers & changing facilities, cycle storage and secure underground car parking. They benefit from natural light and come with the latest IT & telecoms including Wi-Fi in the communal areas. Meeting rooms are available to hire as and when you need them. These offices in Newhall Street offer a range of prices depending upon your exact requirements. Contact us now and we will help find the best price for you, based on your individual needs.